Pier 84 is on the job! 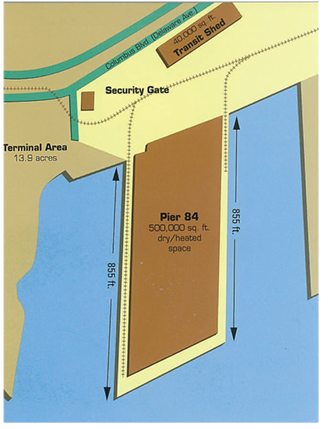 Pier 84, our dedicated cocoa products facility, is world-renowned for its capable handling of this sensitive cargo. 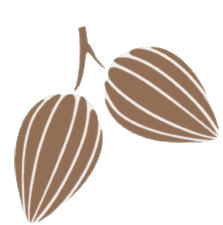 Our value-added services make this terminal a key partner for the region’s numerous cocoa processors. Value added services include de-bagging, super sacking, weighing and testing.